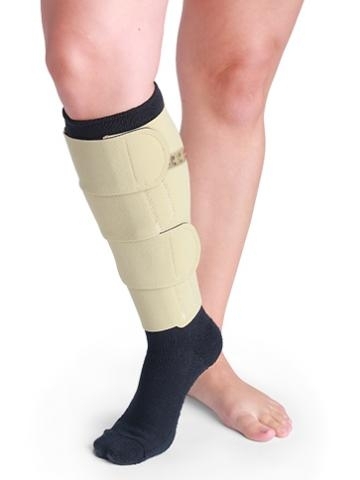 CompreFLEX BK LITE (formerly BiaCare) is easier to use than high compression stockings because it slides on and wraps around the leg. Soft, yet durable Breath-O-Prene fabric is Latex-free. The garment is highly adjustable. 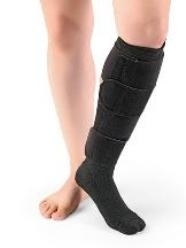 Optional strap extenders are available for larger limbs. 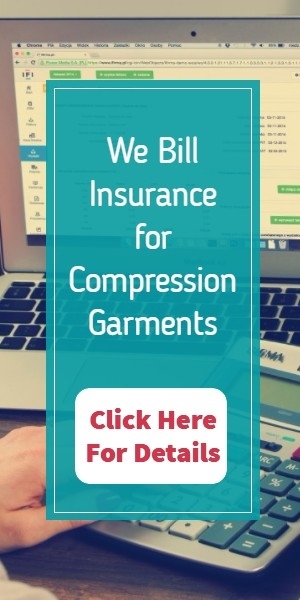 The Compreflex BK Lite comes with a pair of compression liners with X-Static Silver fibers.